RESTON, Va.– Hospitals and healthcare-delivery systems are embracing telehealth, having made substantial investments in infrastructure, training, and process re-engineering. Yet most patients — about eight out of 10 consumers — are still largely unaware of how to access telehealth or whether their insurer will cover it. These are just the first insights gleaned from study about attitudes and challenges surrounding virtual care, sponsored by Avizia, the leading provider of system-wide telehealth. 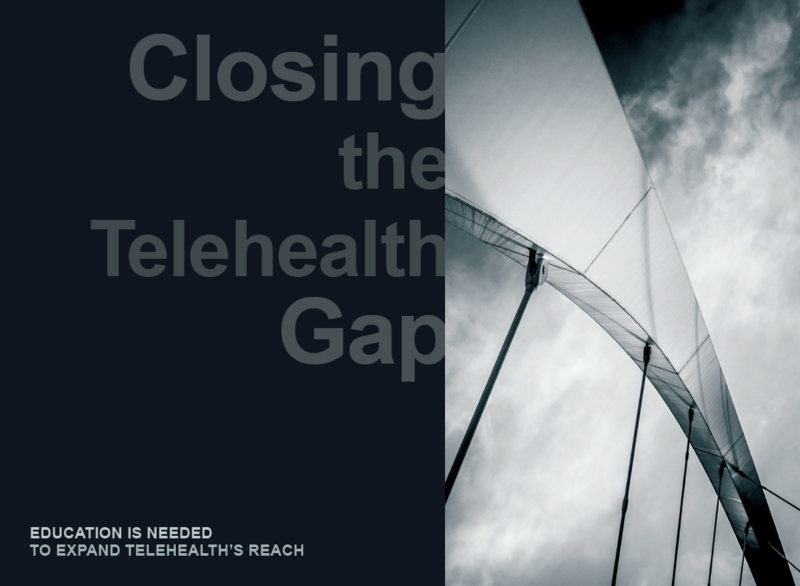 Detailed survey results based on insights from both healthcare providers and patients are included in the 2017 Closing the Telehealth Gap white paper, which also features analysis by researchers on what the findings mean for the future of care delivery. As the data indicates, there is strong momentum for telehealth, but patients need a little more guidance and education to increase adoption more broadly. Eighteen percent of consumers surveyed said they had used telehealth, while 82 percent had not. When asked to rate their experience with telehealth on a scale of 1 to 10, with 10 signifying a “great experience,” 62 percent of consumers who used telehealth ranked their experience a 10, 9, or 8. Consumers who used telehealth appreciated time savings and convenience (59 percent), faster service and shorter wait times to see the doctor (55 percent), and cost savings due to less travel (43 percent). Providers are most interested in telehealth’s ability to expand access or reach to patients (72 percent), but flagged reimbursement as a barrier to implementation (41 percent), followed by program cost (40 percent), and clinician resistance (22 percent). In addition to survey results, the 2017 Closing the Telehealth Gap white paper highlights two health system case studies that demonstrate how telehealth is making a meaningful, measurable difference in patient care, outcomes, and cost savings.